We are so proud to offer the very best of the best! 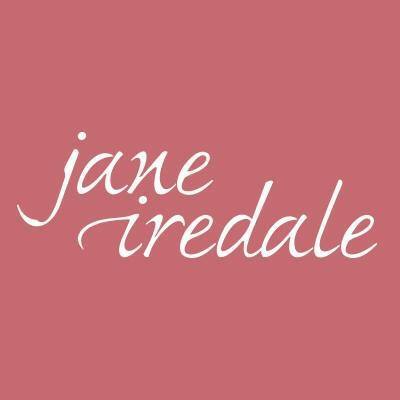 Jane Iredale Mineral Makeup, known as the Skincare Makeup. 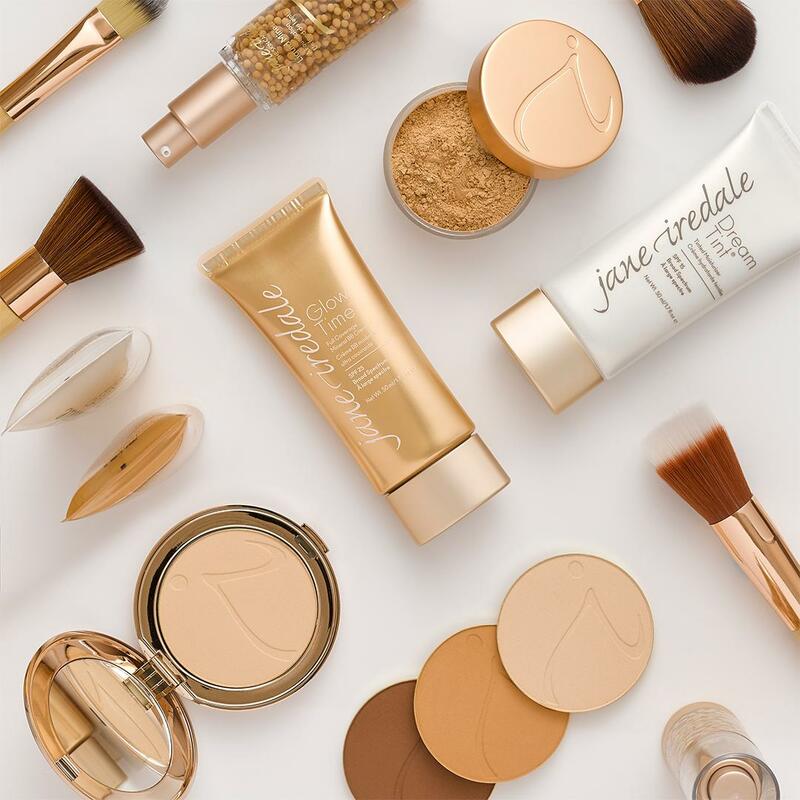 Offering you the healthiest and most beautiful options for creating the look you have always wanted. Visit Heavenspa for a colour match consultation, and freshen up your look today! Perfect for all ages, including teens with acne. Let us guide you to healthier looking skin!